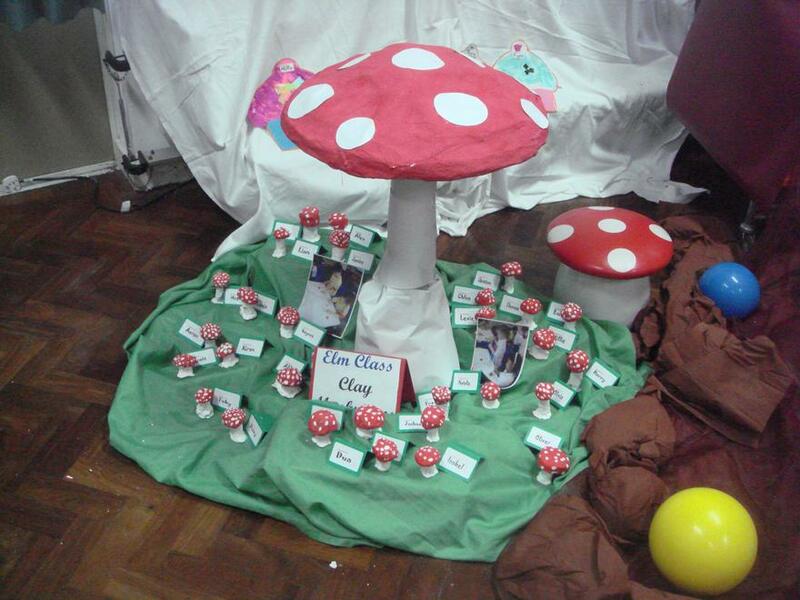 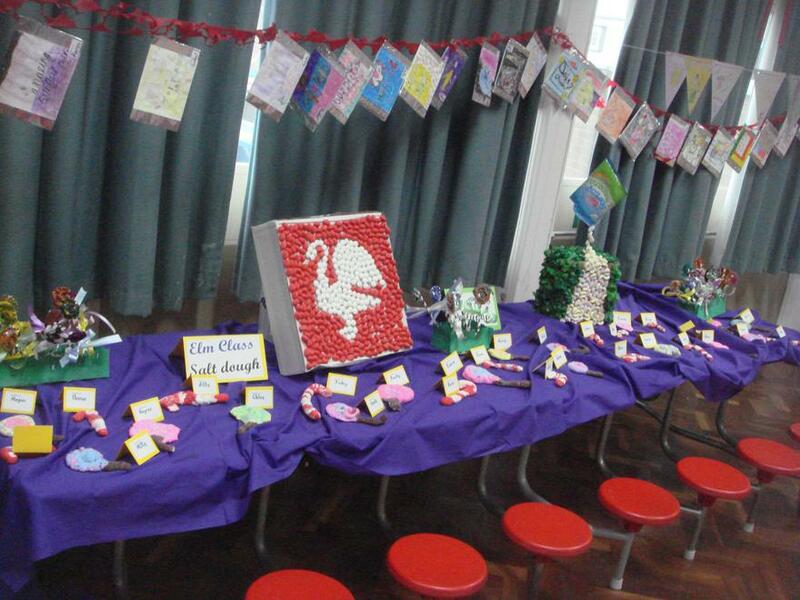 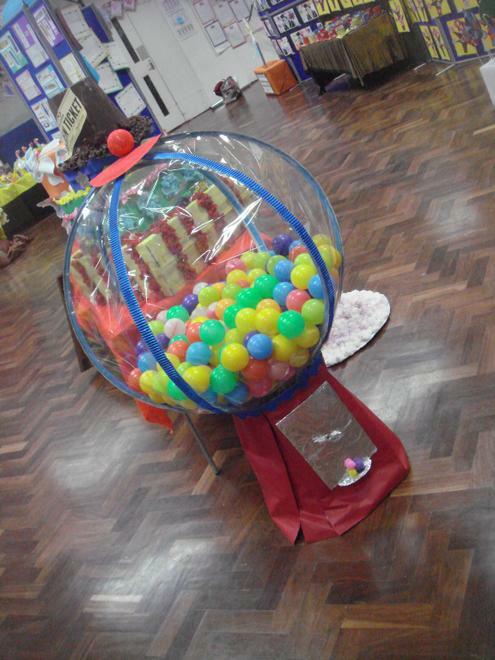 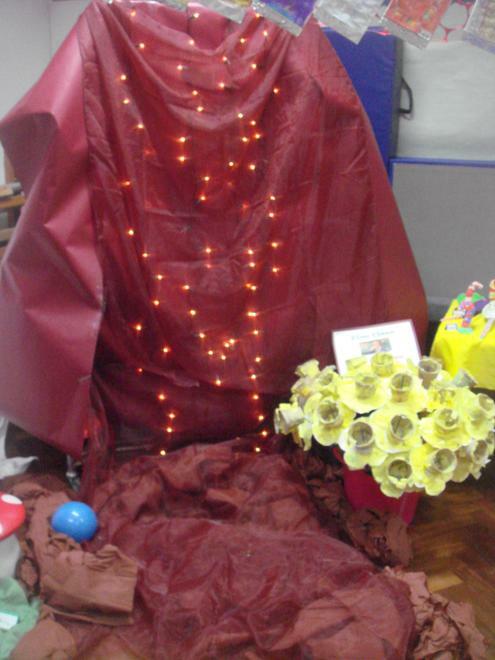 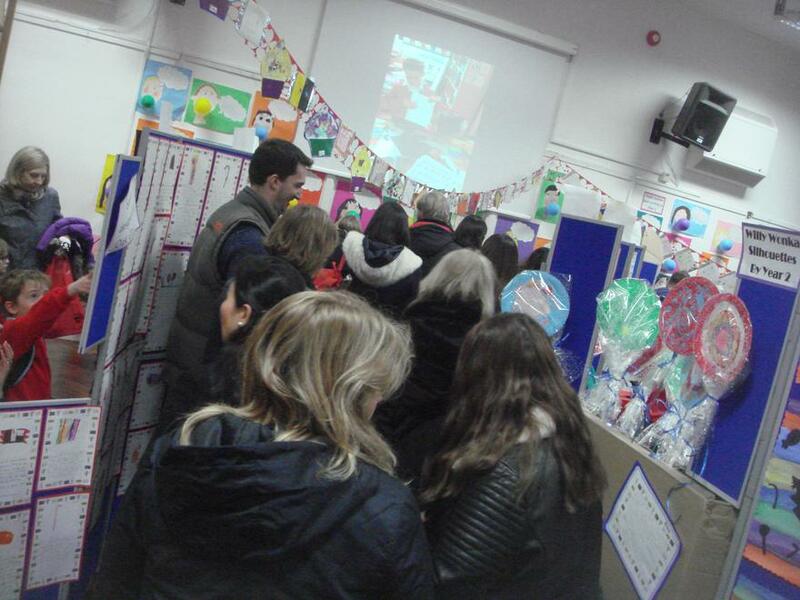 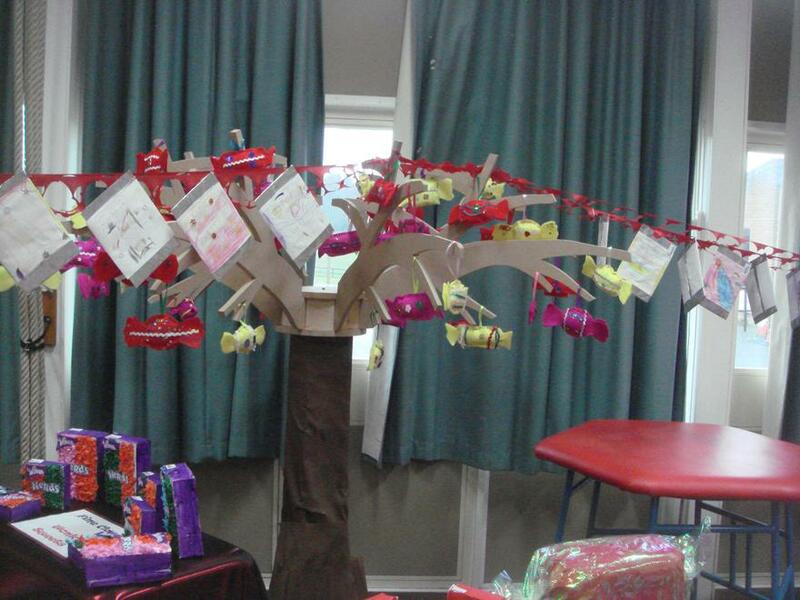 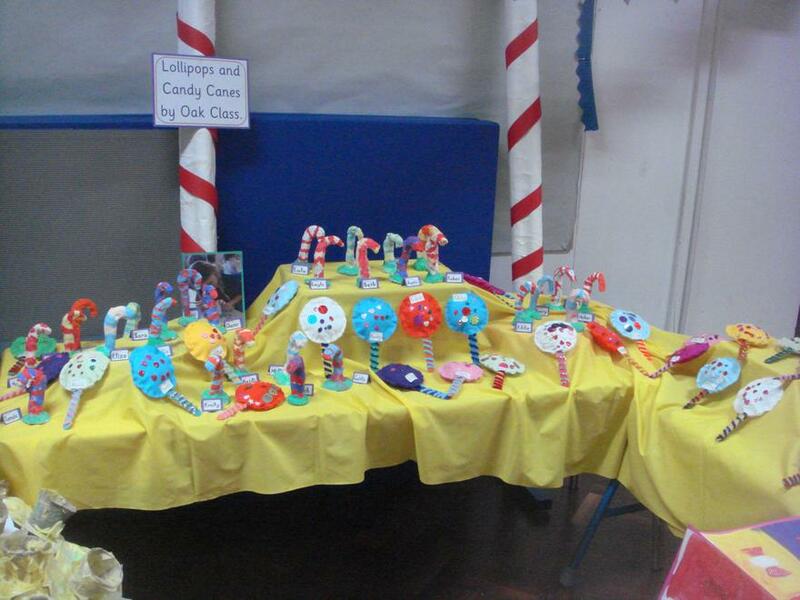 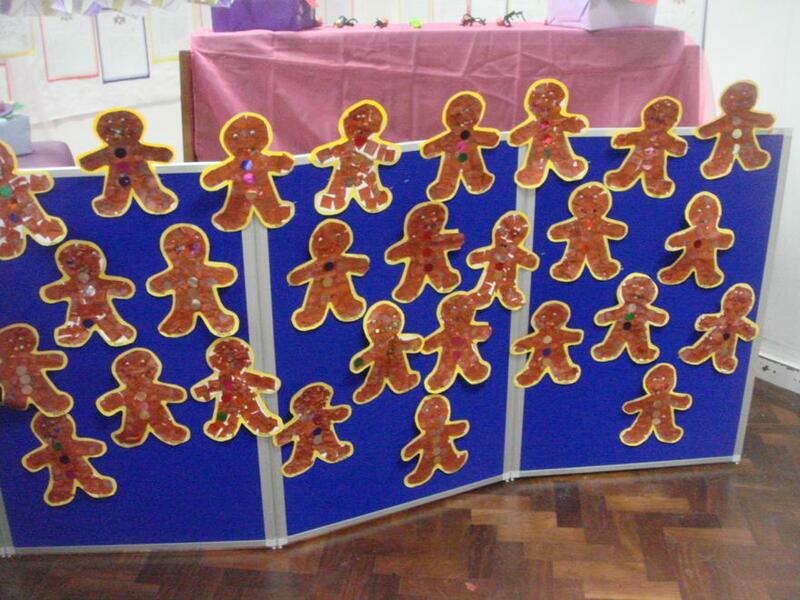 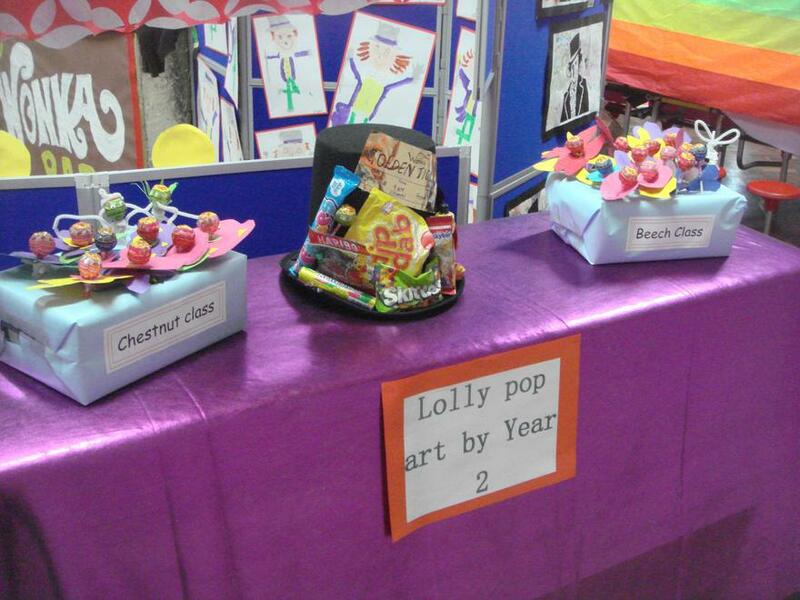 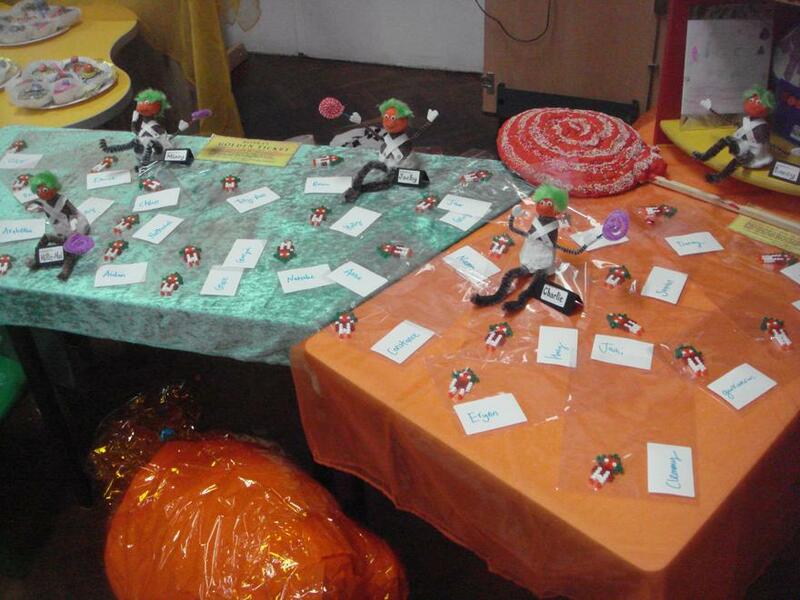 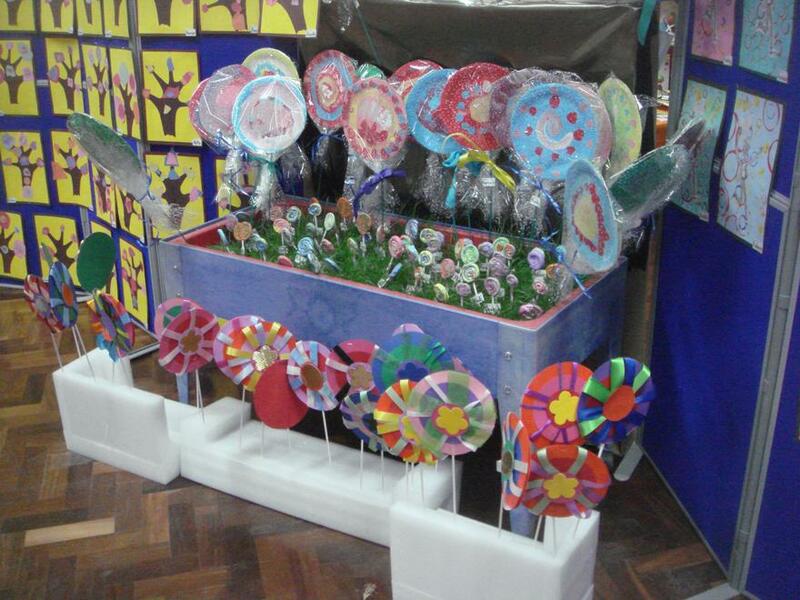 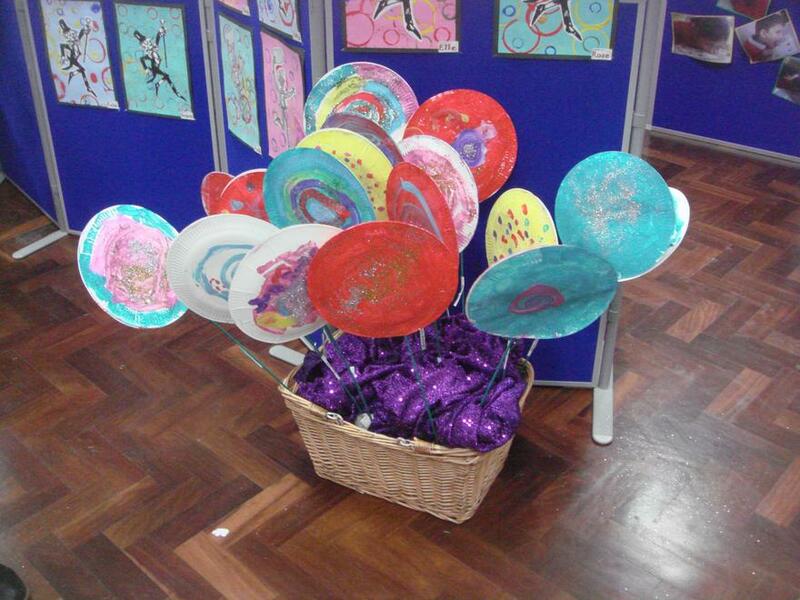 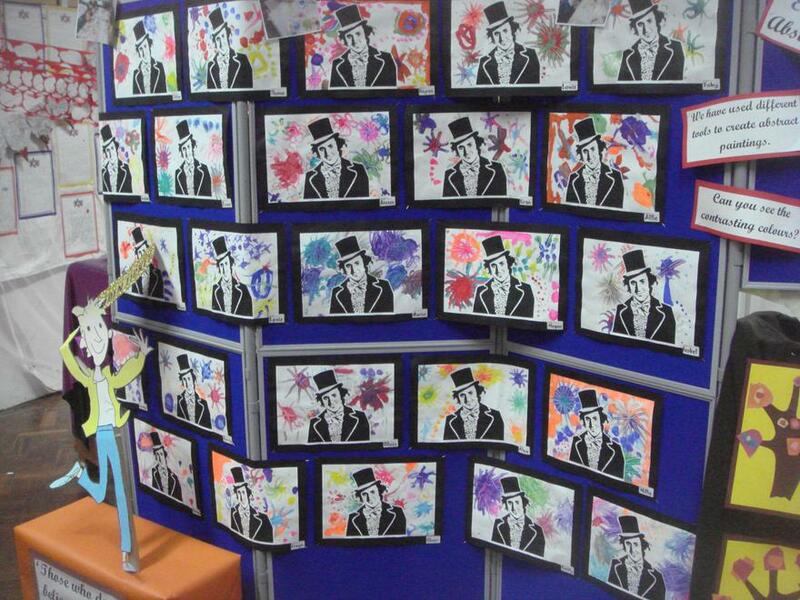 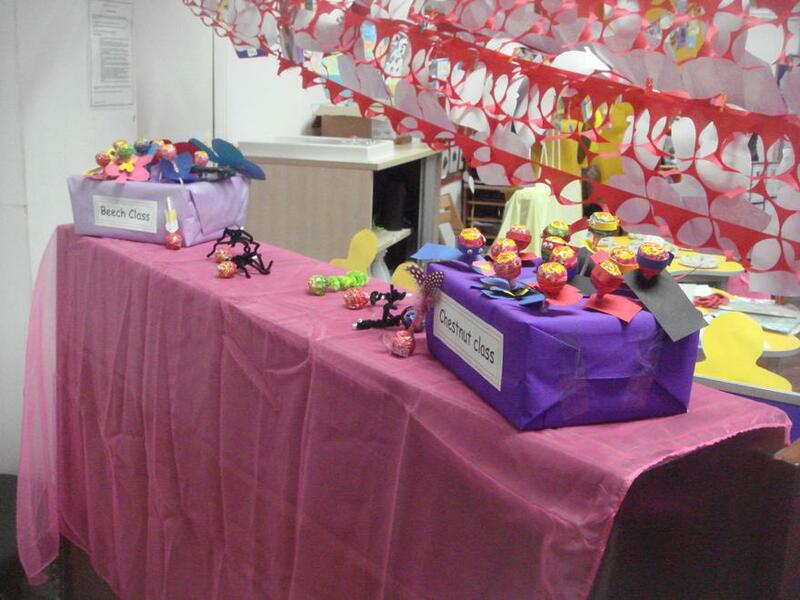 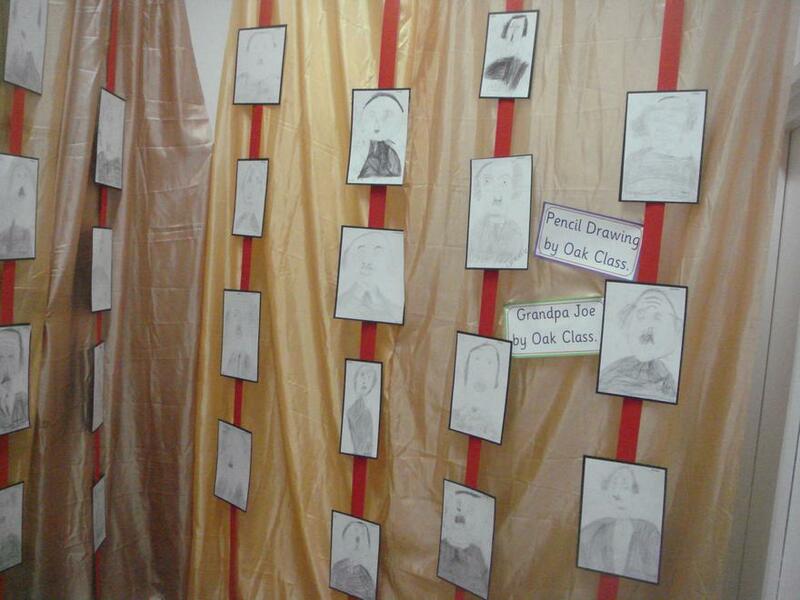 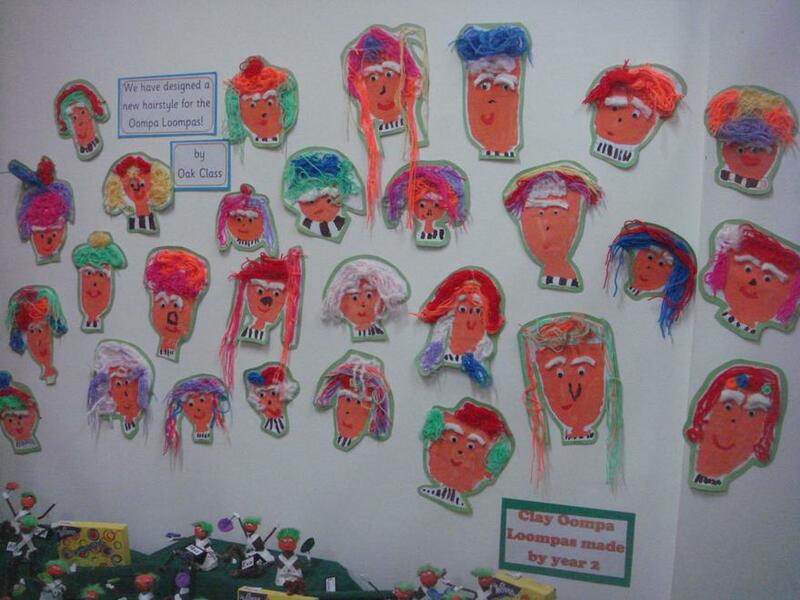 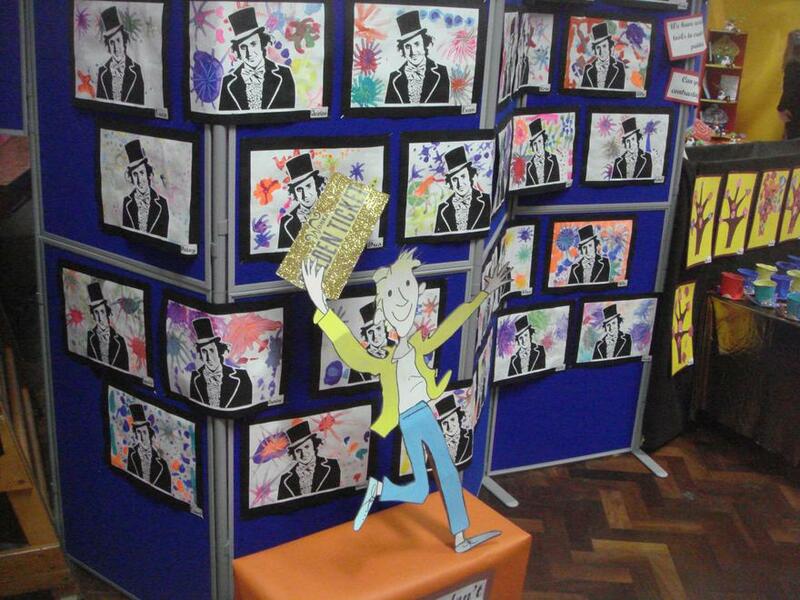 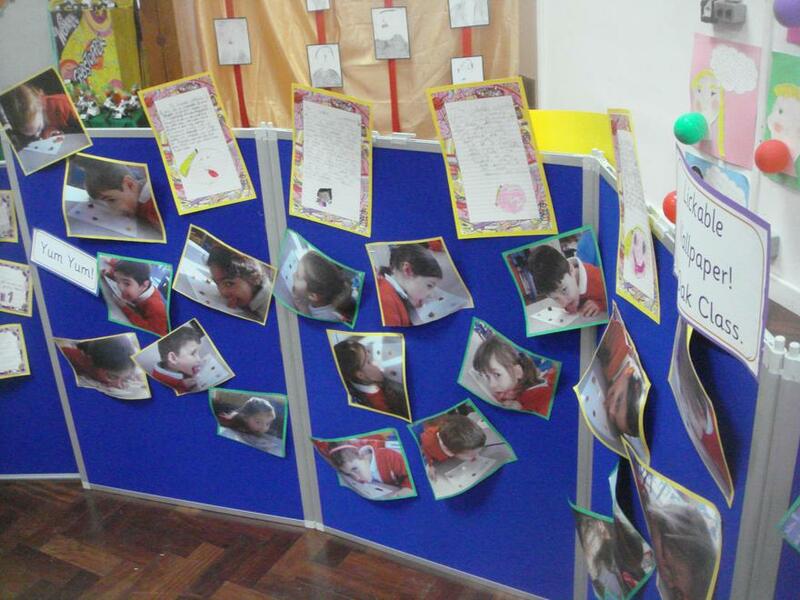 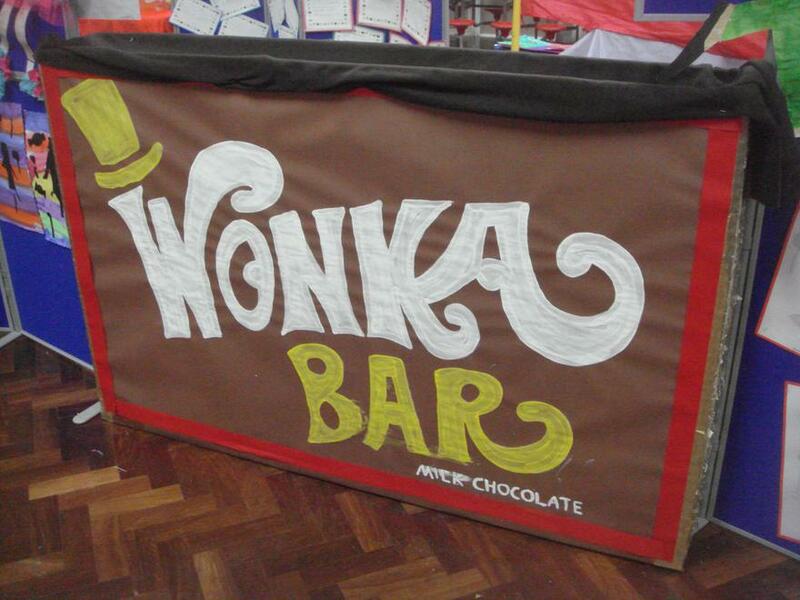 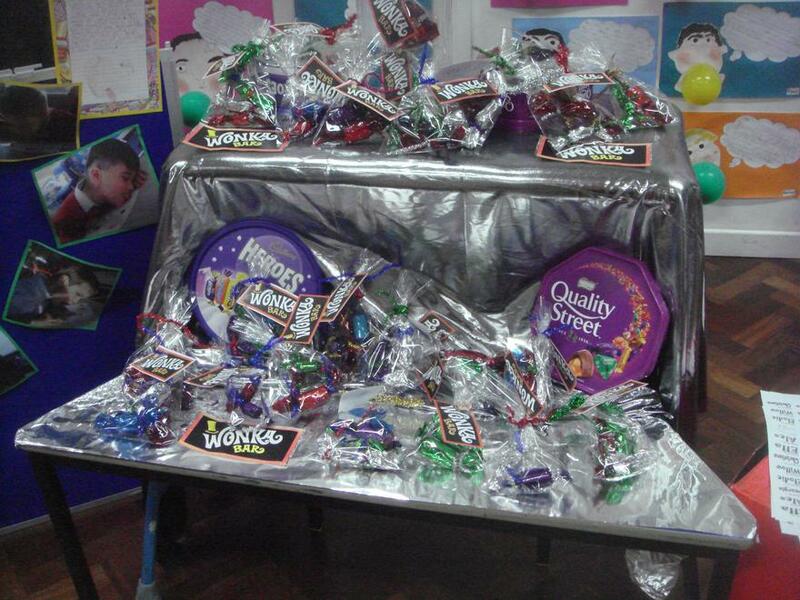 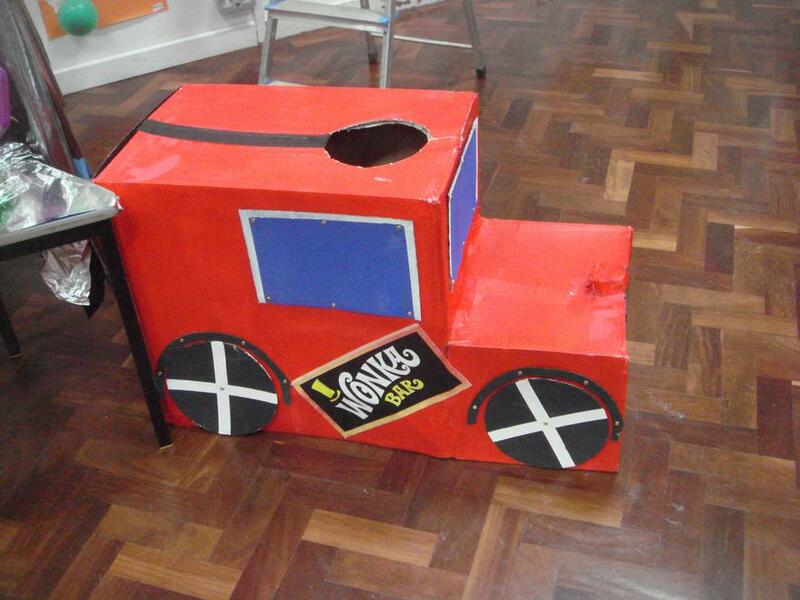 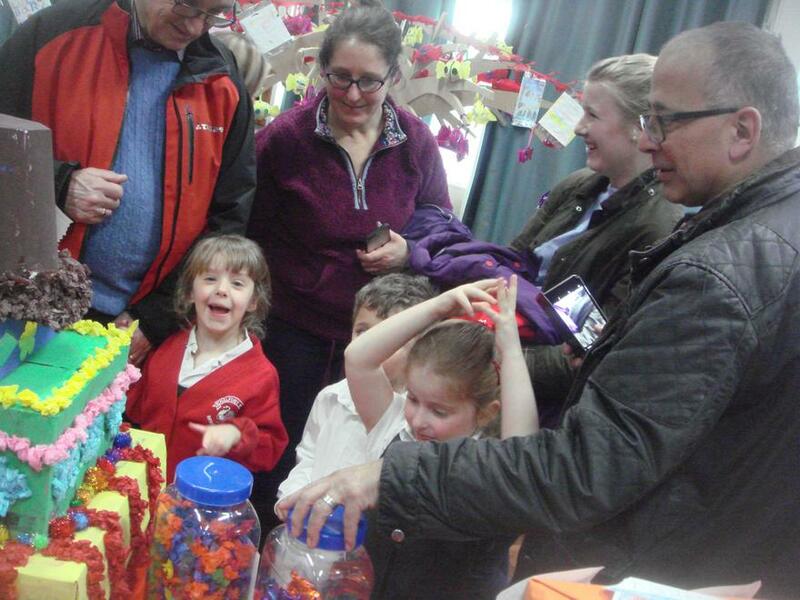 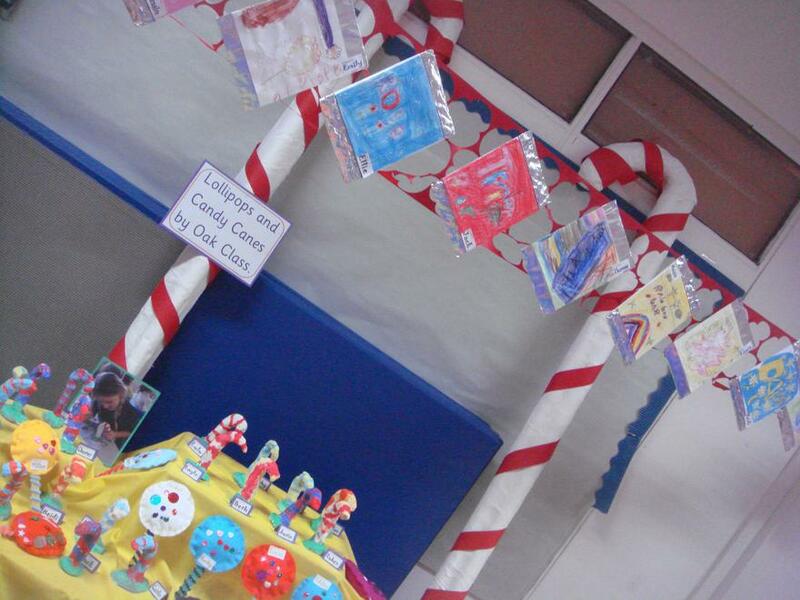 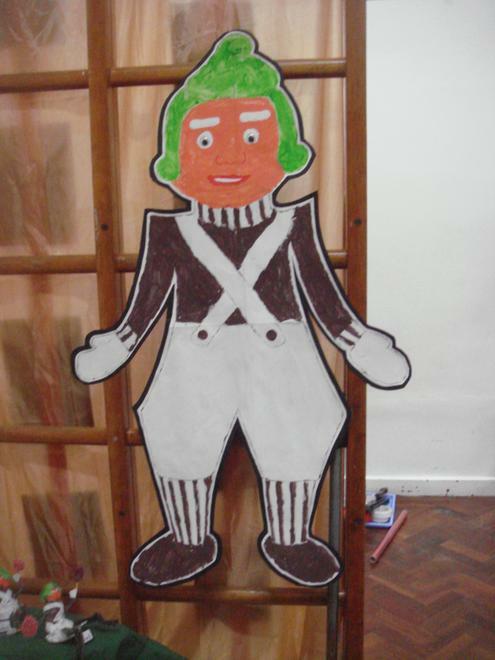 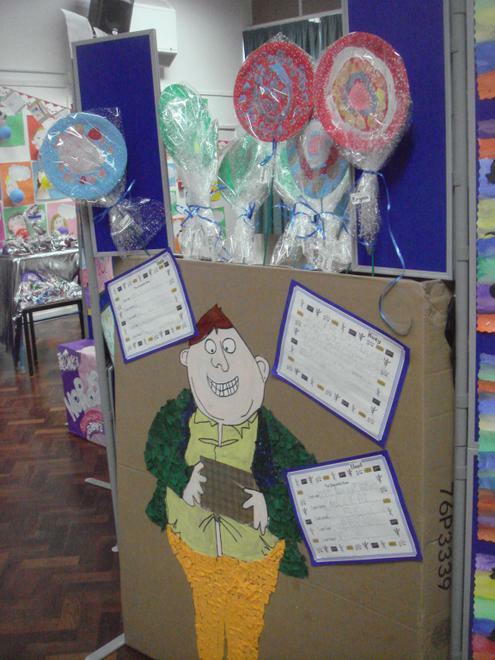 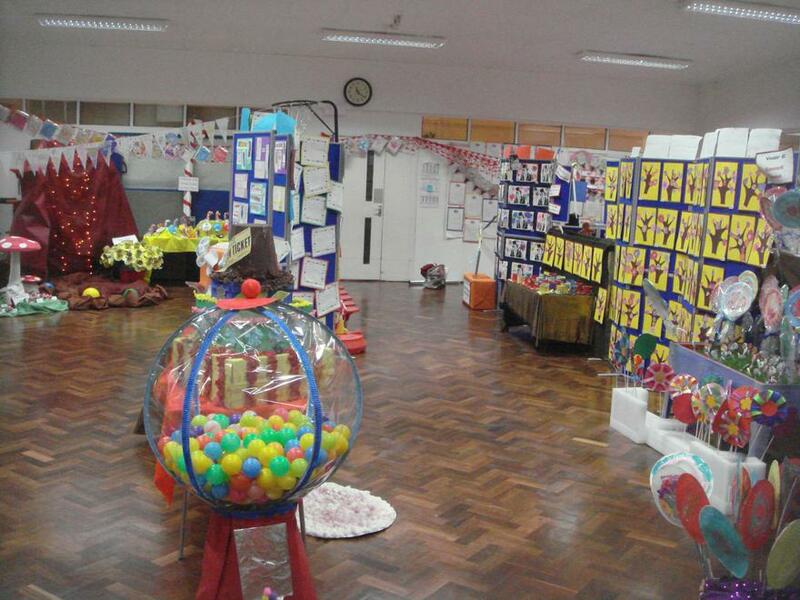 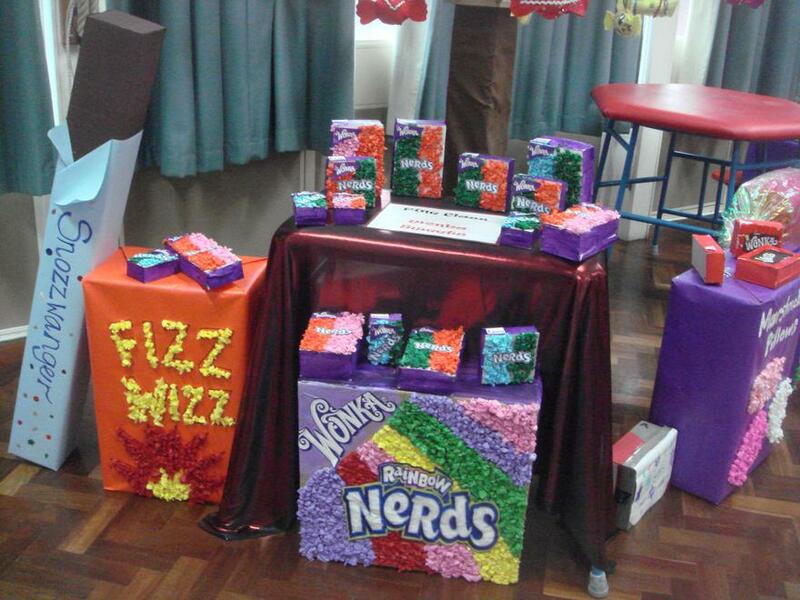 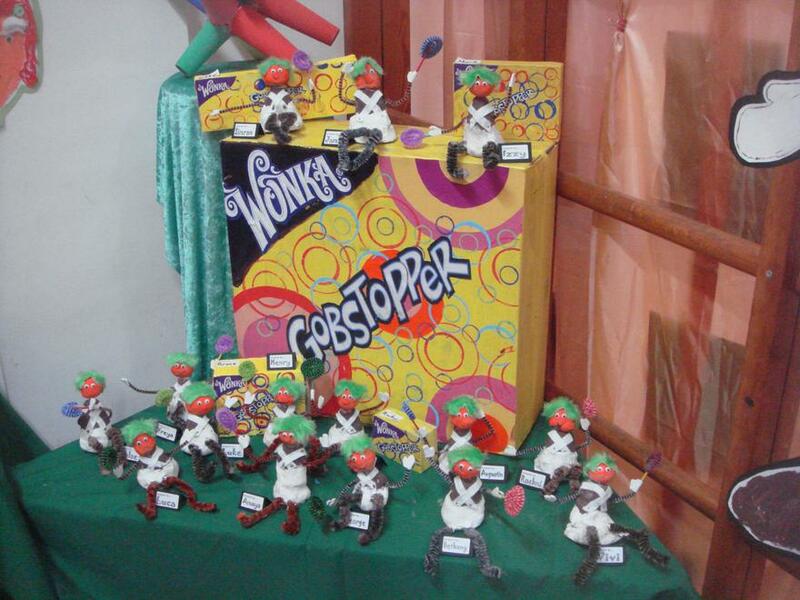 On Friday 3rd March, Chalfont St Peter Infant School transformed into Willy Wonka's chocolate factory! 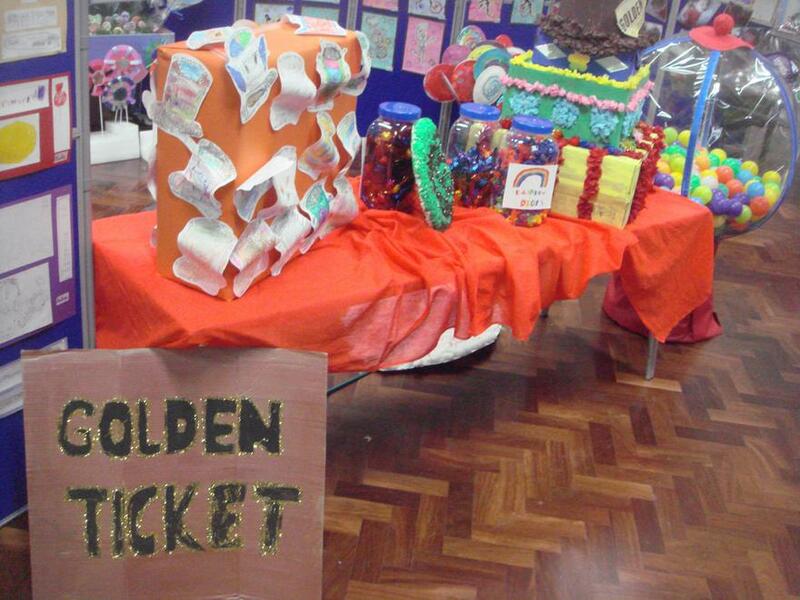 Children worked extremely hard throughout the week with Art and writing inspired by Roald Dahl's Charlie and the Chocolate Factory. 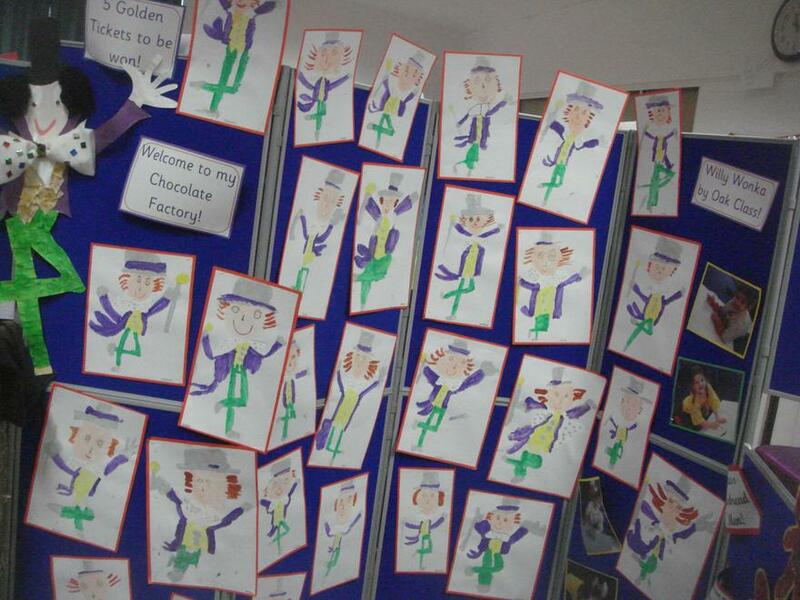 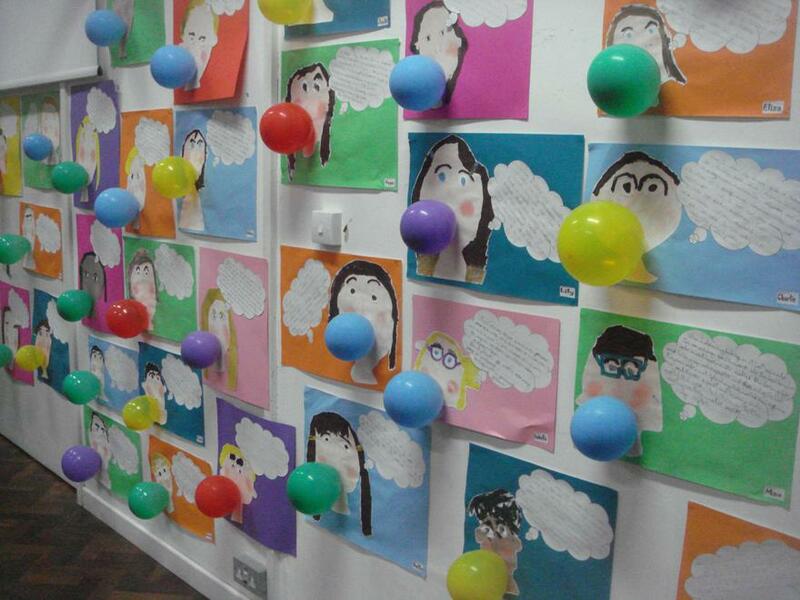 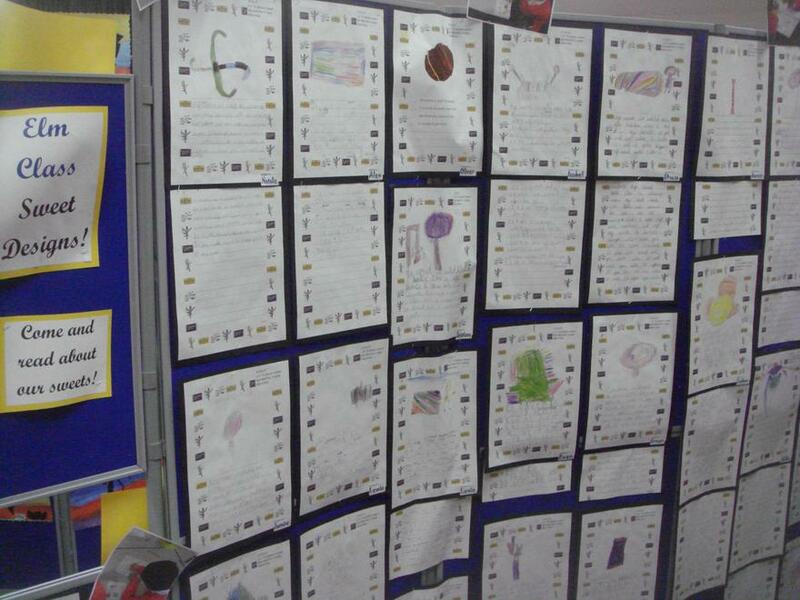 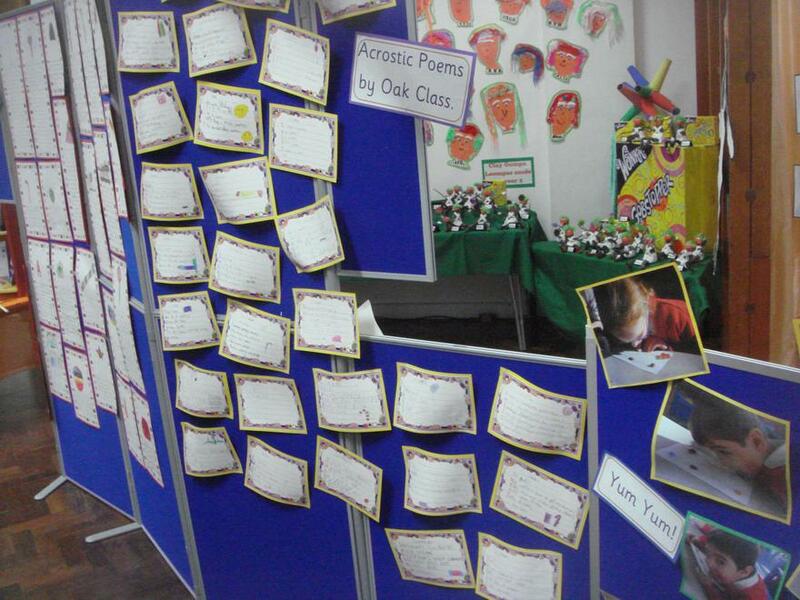 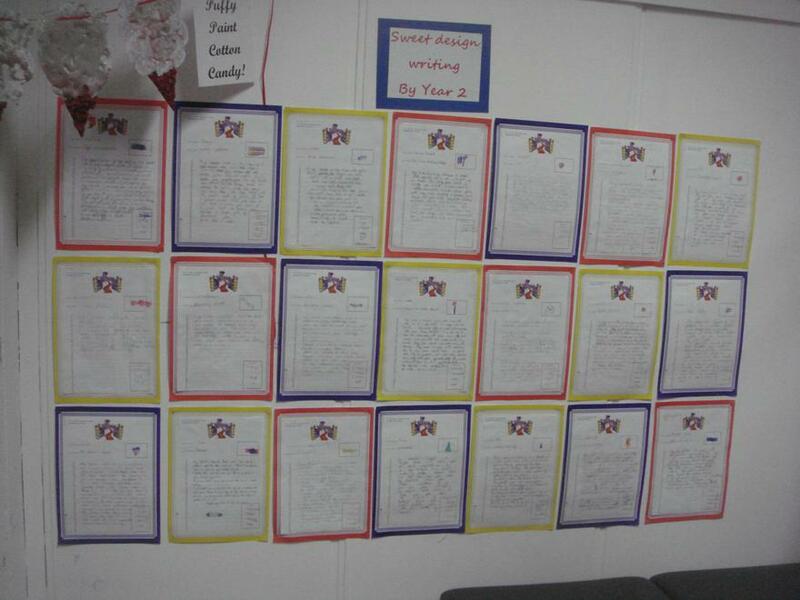 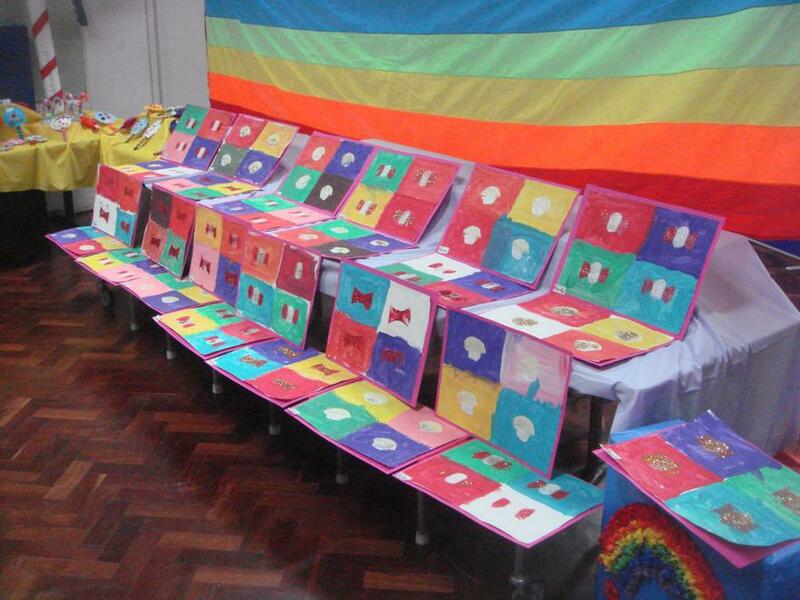 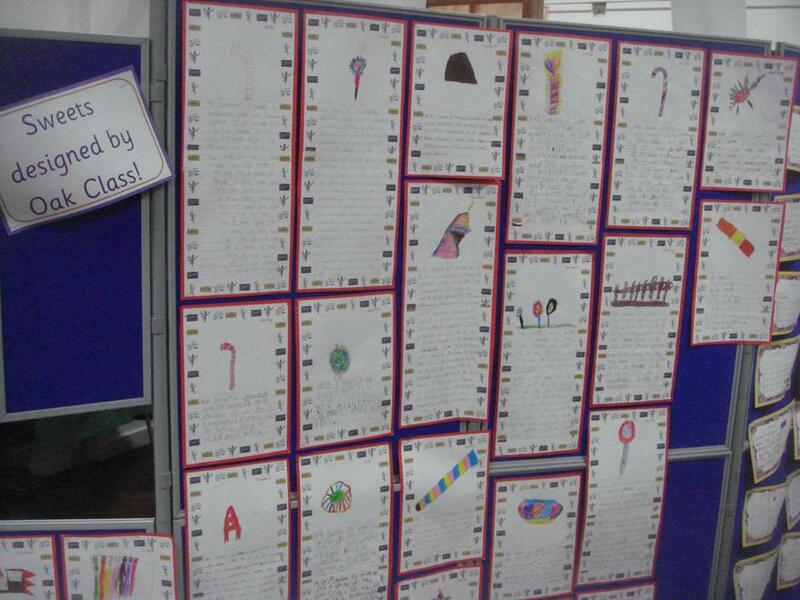 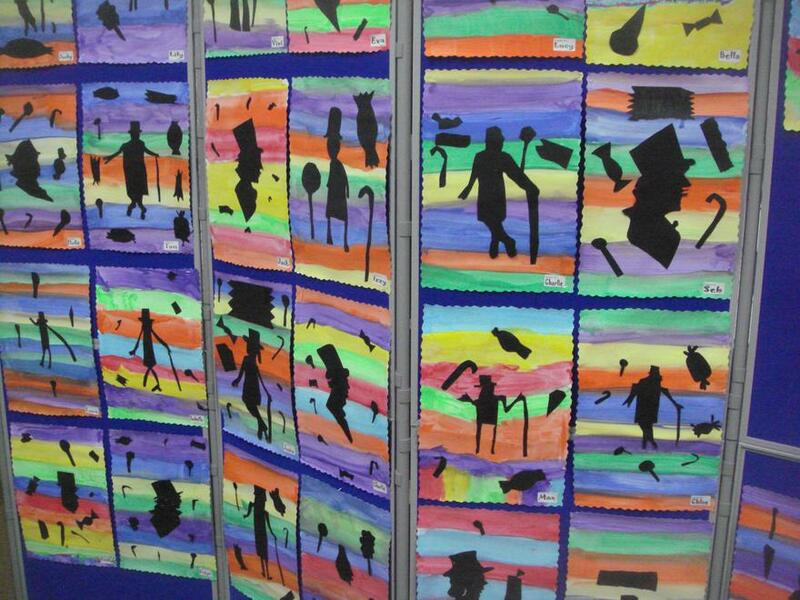 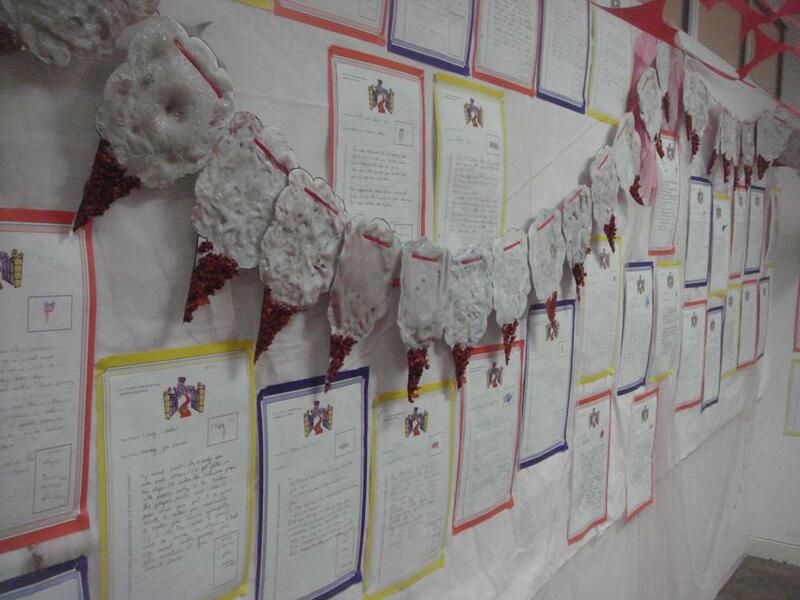 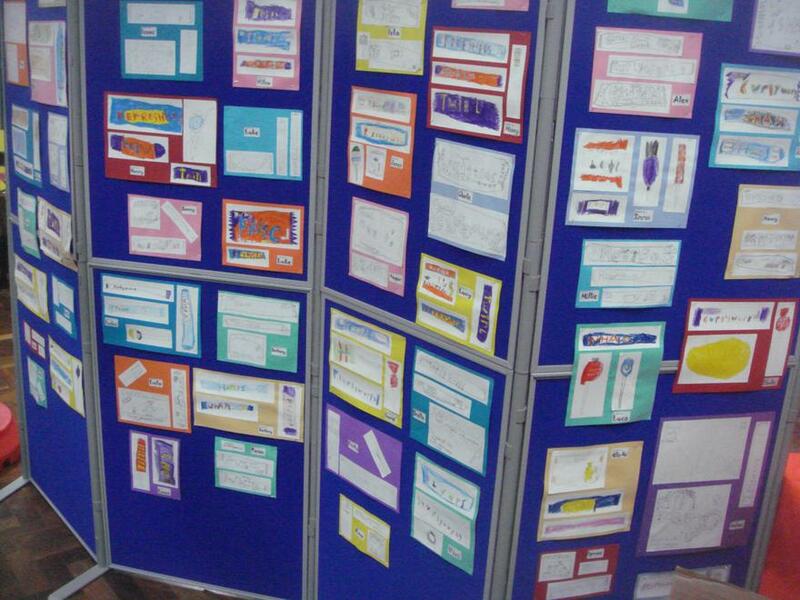 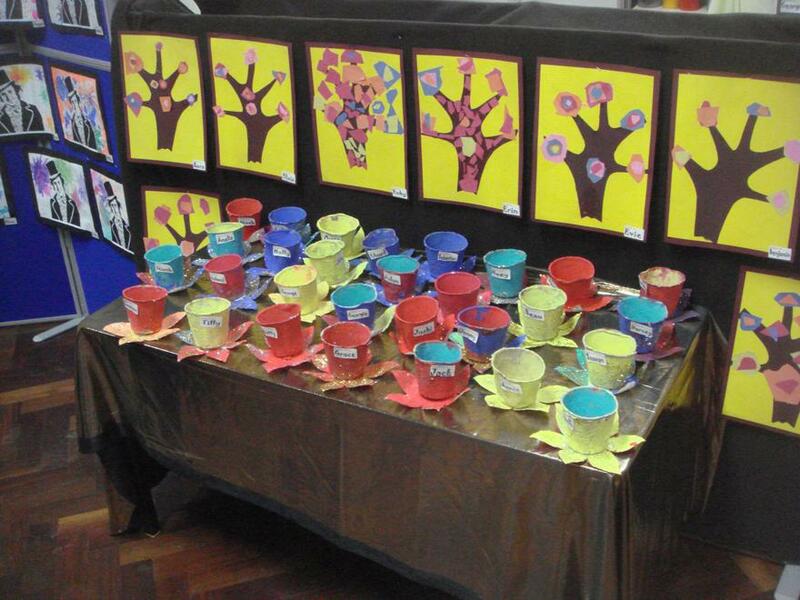 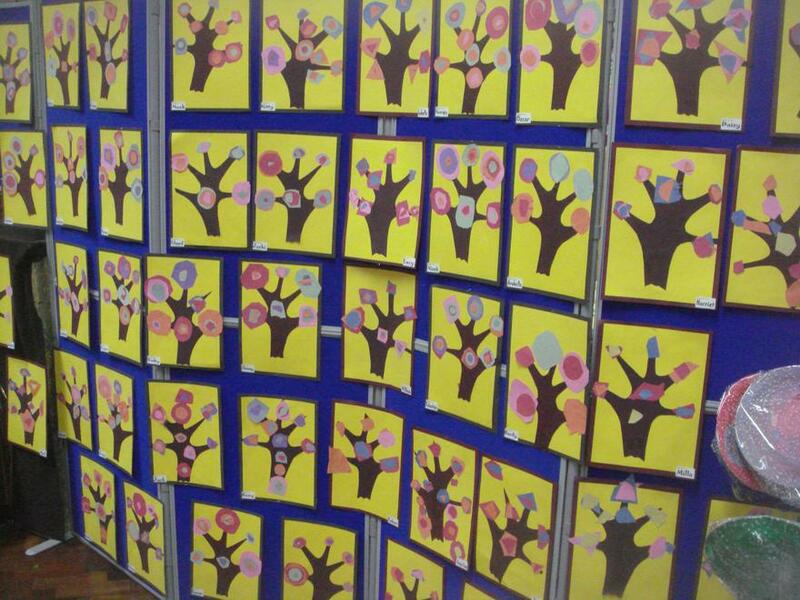 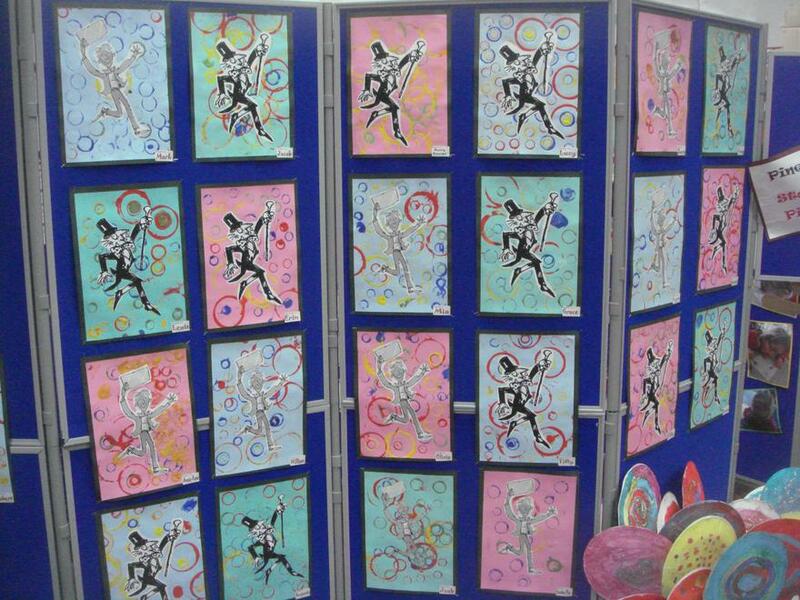 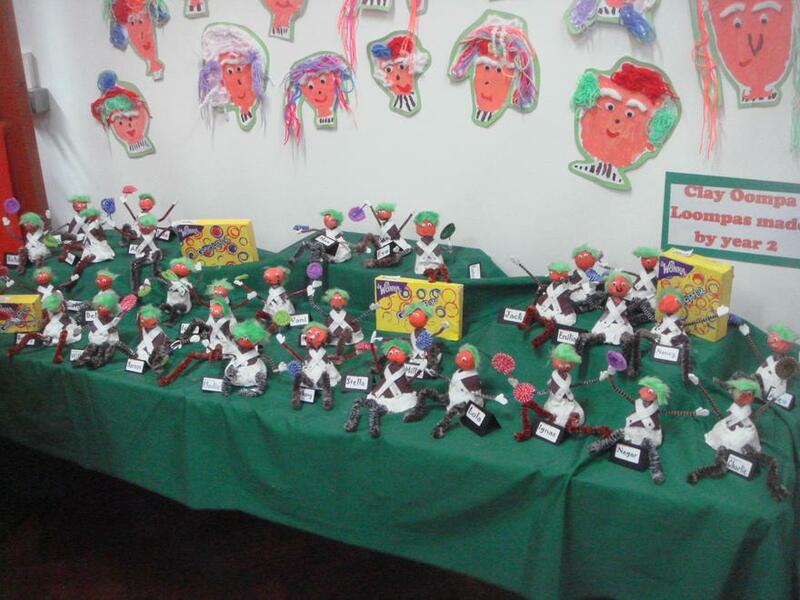 Parents and children toured the 'factory' to see a spectacular array of fantastic Art work and wonderful writing. 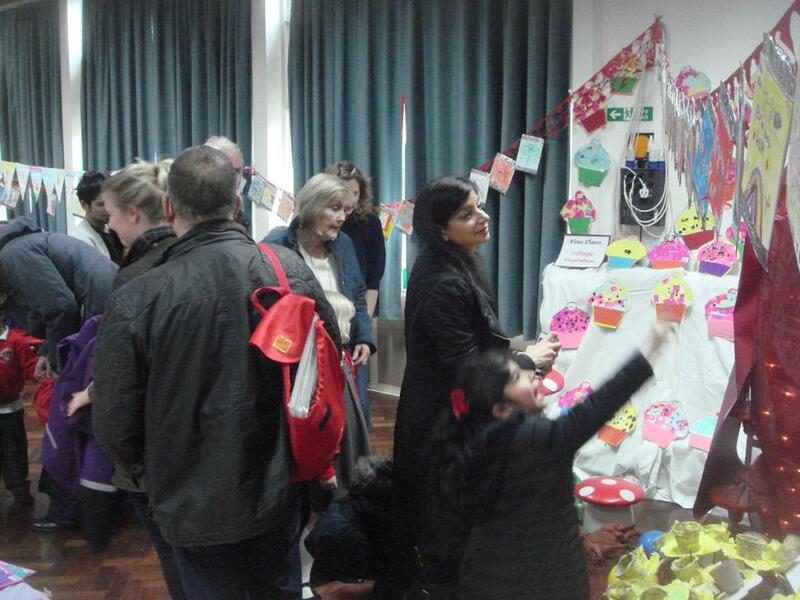 The children were delighted and very proud to share their work and enjoy the experience with their parents, grandparents and young siblings. 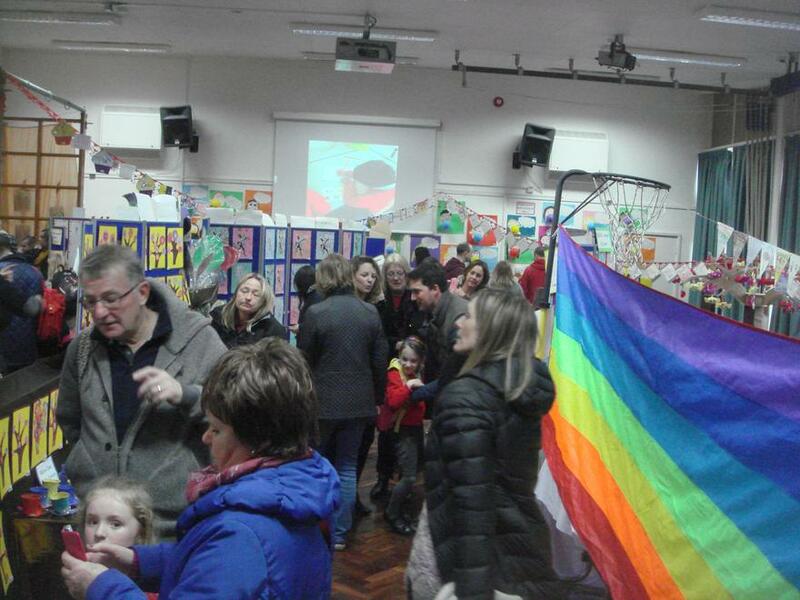 The entire school of children, staff, parents and governors, came together as a community to celebrate the culmination of Arts and Literacy Week. 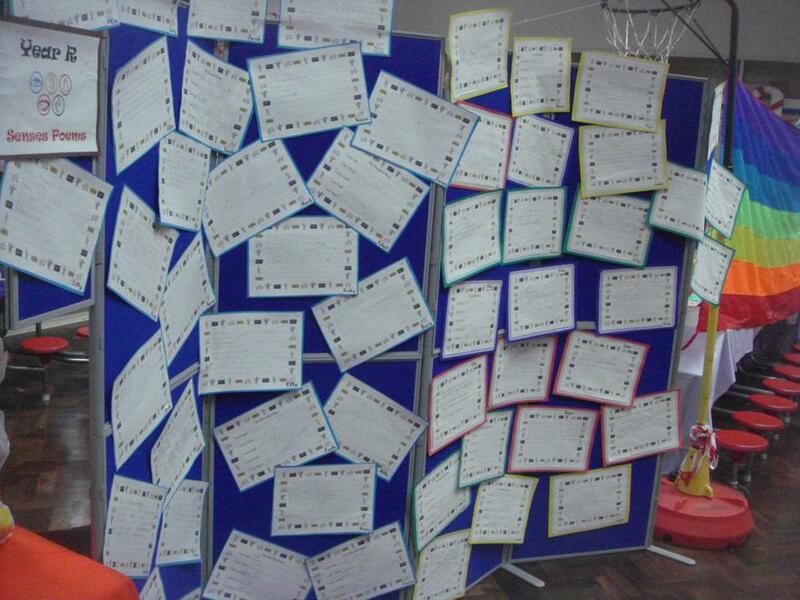 What an inspirational week! 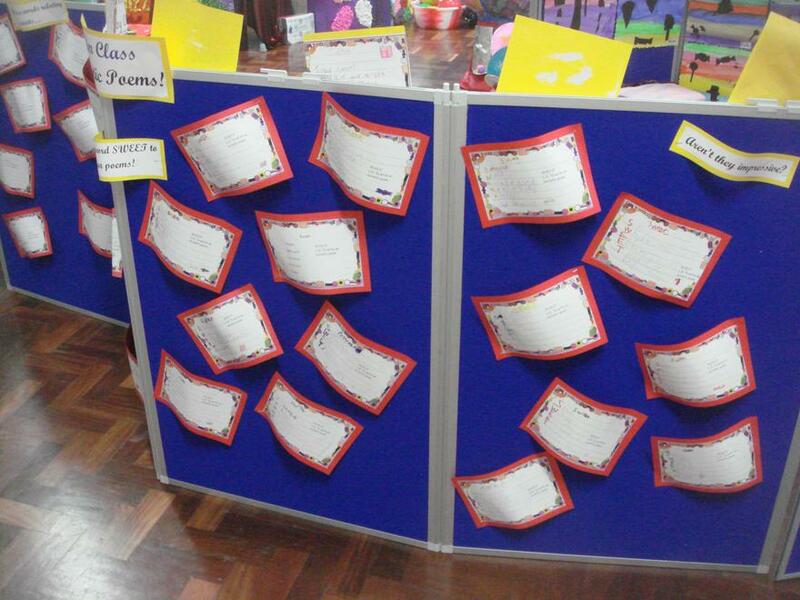 Well done to us all!